THE GREAT ADVENTURES OF SLICK RICK, the debut album from Slick Rick – the inimitable British-American MC and third signing to the legendary Def Jam Recordings label – is widely regarded as one of hip-hop’s seminal masterpieces. Originally released by Def Jam Recordings on November 1, 1988, THE GREAT ADVENTURES celebrates its historic 30thanniversary this week. To celebrate the vital album’s milestone, Def Jam/Urban Legends/UMe will release a newly remastered and expanded 30th Anniversary Edition in a suite of digital and physical formats, including Deluxe digital and CD packages on February 22, 2019, and Deluxe and Standard vinyl LP editions on March 15, 2019. The package includes Rick’s first new original song since 1999, “Can’t Dance To A Track That Ain’t Got No Soul.” A previously unreleased track, “Snakes of the World Today,” written, recorded and produced by Slick Rick during sessions for the album, is available now for streaming and download purchase. Slick Rick also debuts two limited-edition ‘Great Adventures’ t-shirts, available exclusively from Bravado.com and Rick’s own online store: slickrickisart.com. 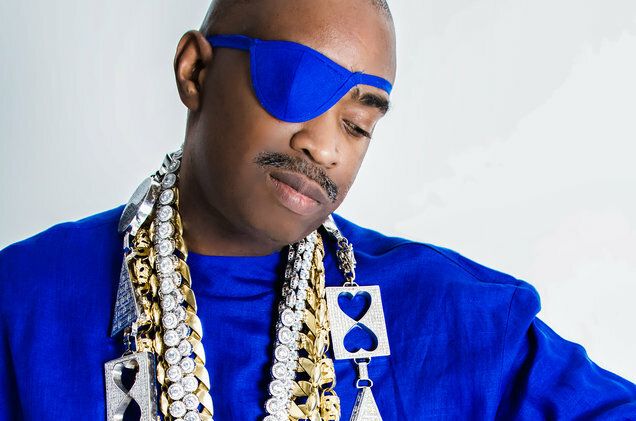 Driven by the back-to-back chart successes of “Teenage Love” (Top 20 R&B, Top 10 Rap), and “Children’s Story” (Top 5 R&B and Rap, and consistently cited as one of the Top 50 Rap hits of all time), THE GREAT ADVENTURES OF SLICK RICK soared to No. 1 on Billboard’s R&B Albums chart for five weeks. 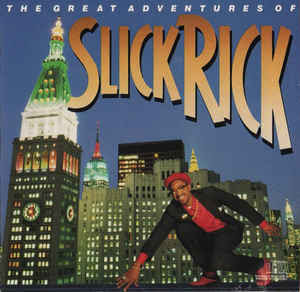 The album was one of the first hip-hop LPs to be certified platinum by the RIAA and it provided a solid foundation for Slick Rick, who went on to release three successful follow-up albums on Def Jam: The Ruler’s Back (1991), Behind Bars (1994), and The Art of Storytelling (1999). Recently, Slick Rick’s omnipresent influence within fashion and lifestyle culture landed him as the face of a new collaborative campaign between fashion retailer Nordstrom and luxury travel goods and accessories brand, MCM. The retro collection includes over 100 exclusive items for men and women, inspired by the brand’s most coveted and iconic styles. Veteran hip-hop photographer Sue Kwon shot the campaign highlighting the collaboration. She returned to the streets of New York to shoot Slick Rick, who merges his personal style with pieces from the collection. You can see the spread of this shoot in SUAVV Magazines upcoming issue.